Sentry Anesthesia Management provides innovative, economically efficient, high quality anethesia clinical, management, billing, human resource, and consultant services for Hospitals, Ambulatory Surgery Centers, clinical anesthesia firms and individual anesthesia providers nationwide. Our market driven approach to solutions for our clients allows you to select from a myriad of services tailored to your specific needs. Because every client’s requirements are different we customize our products to your fit unique situation. Anesthesia is an intregal component of the surgical service product line and it is imperative that facilities be able to deliver high quality, economically efficient anesthesia services that will create an environment for growth and stability. 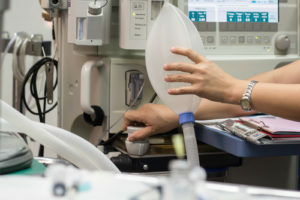 Man facility anesthesia departments are plagued by provider shortages, decreased reimbursement, increased costs, anesthesia subsidization requests, quality issues, customer service problems and operational inefficiencies. Whatever your anesthesia service needs, our staff stands ready to assess your needs and team with you to meet your organizational objectives. 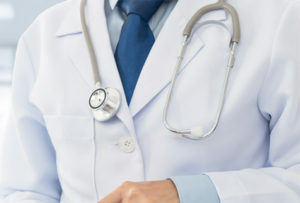 Anesthesia clinicals are trained medical professionals that want to focus on providing quality care to their patients. However, the “business” of healthcare and anesthesia must be mastered as well. 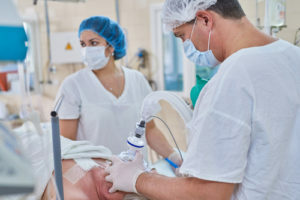 Anesthesia practice groups and individual anesthesia providers face increasingly difficult challenges to include: manpower shortages, increased costs, falling professional service revenues, poor payer mix ratios, demanding stakeholders, facility operational inefficiences and supplementation needs. Sentry Anesthesia Man agement can provide operational business solutions that will allow you to focus on the care of your patients without compromising the quality of your business.